ONLY 7 adventurers in a van exploring Israel! ​Others paid the same or a little more for airfare to Israel round-trip. 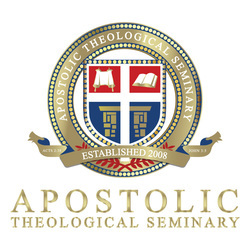 Dr. Klein is president of Apostolic Theological Seminary. The author of 27 published books. Has dug in Israel on an Archaeological dig at AI (2015-2016). Has written a book on Biblical archaeology. Teaches Greek and Aramaic. He also teaches a course on Biblical Archaeology each semester (Fall - N.T. Archaeology; Spring - O.T. Archaeology).